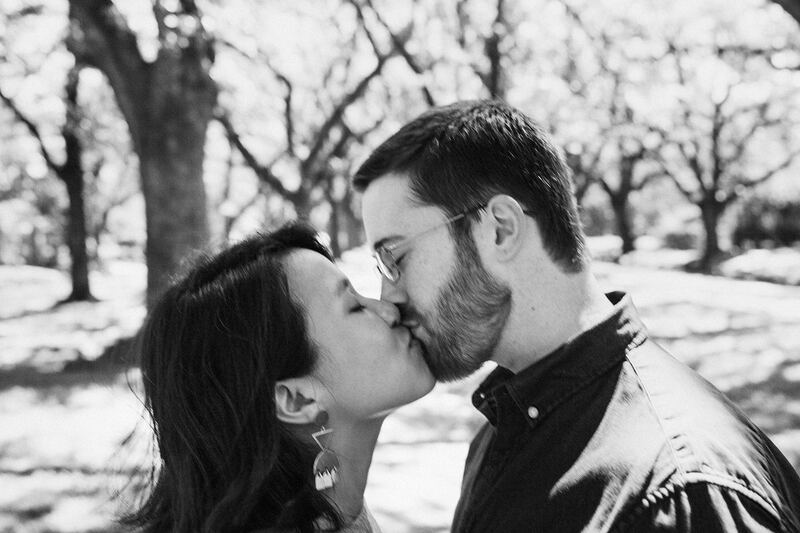 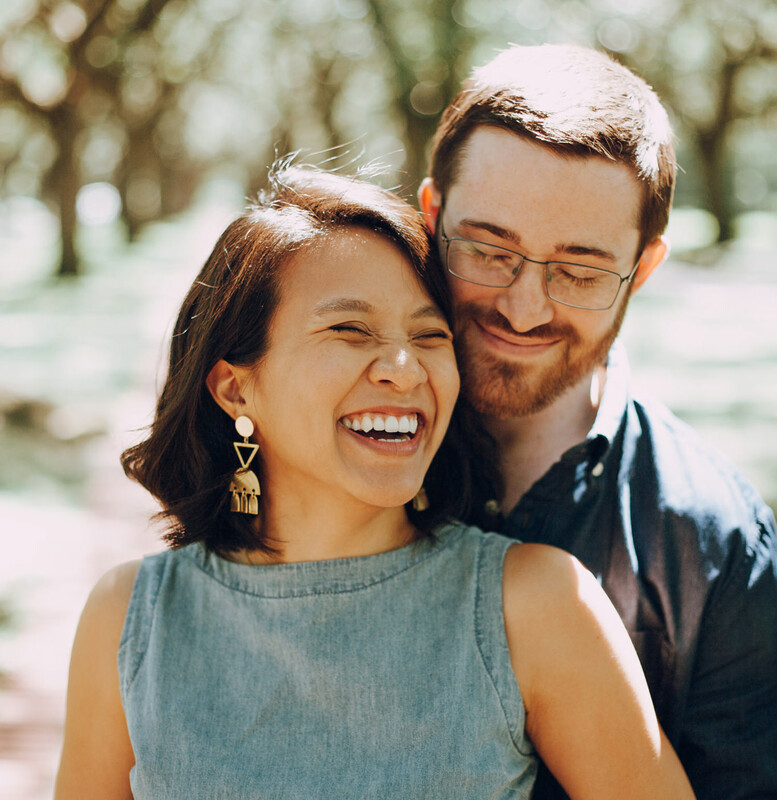 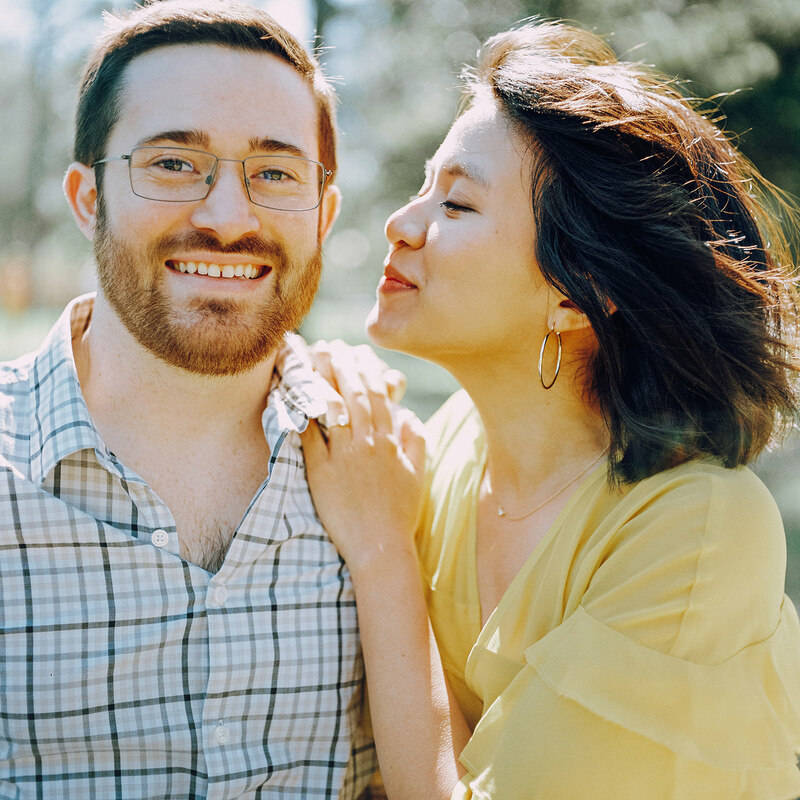 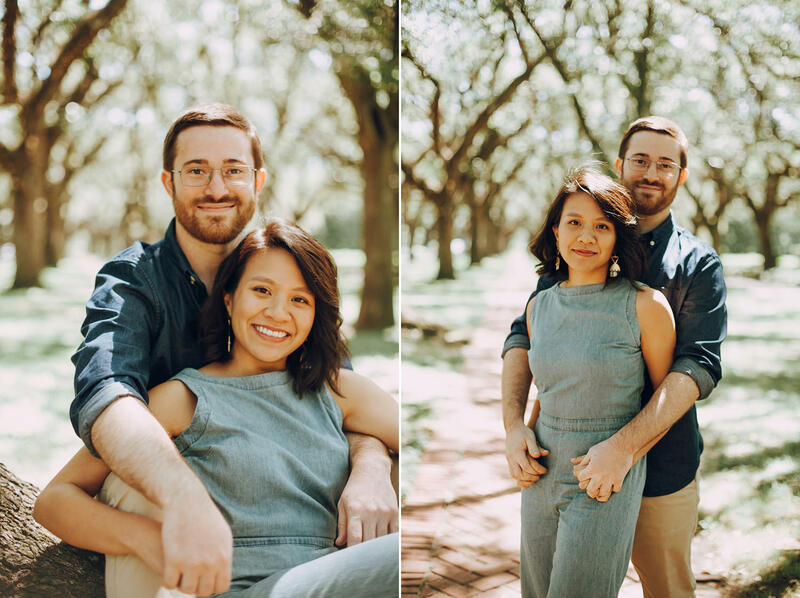 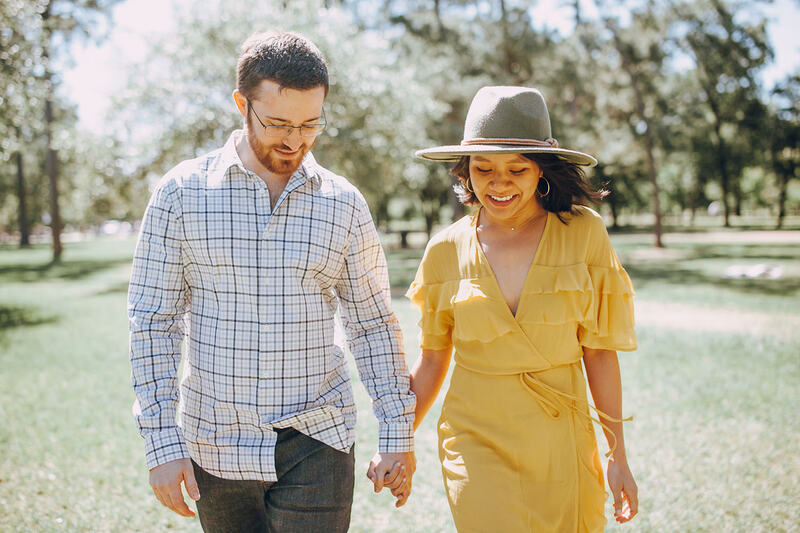 Theresa and Jon had the idea of going to the most beautiful location in Houston for their engagement session… the North Boulevard area near Rice. 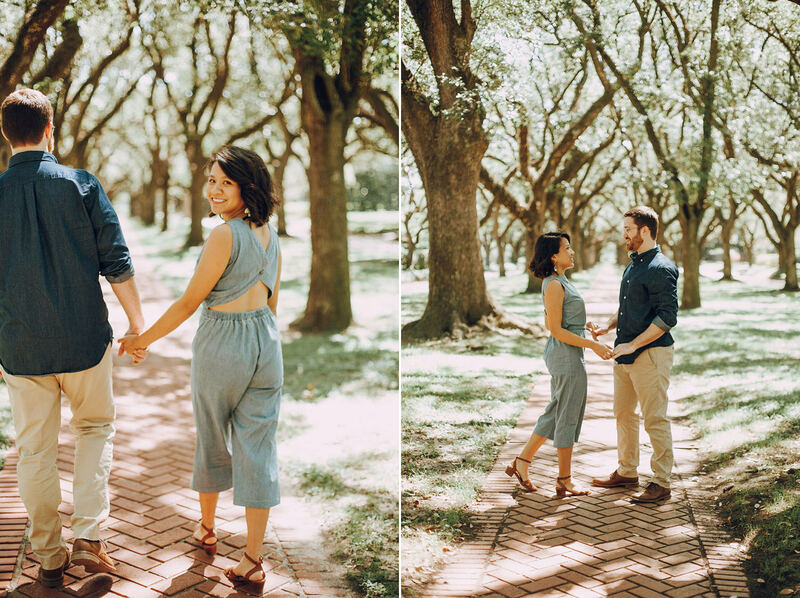 It is seriously so so gorgeous and has a perfect Southern feel. 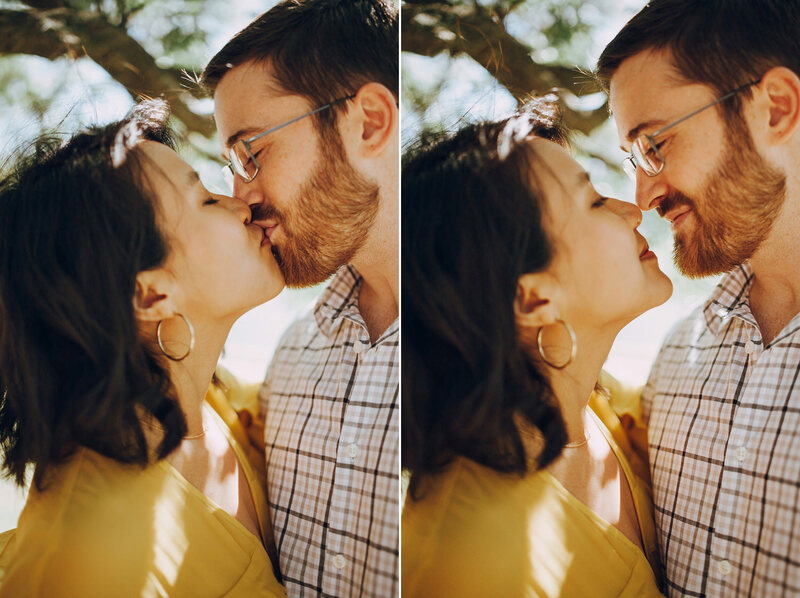 I love how sweet Theresa and Jon are with each other and I’m excited to photograph their wedding in the spring.